Tiszaszőlős is located in the north-eastern corner of Jász-Nagykun-Szolnok County. The uniqueness of the municipality is that it was inhabited as far back as 4500 years ago according to archaeological evidences. The closeness of river Tisza and the high biodiversity lends a unique charm to the township. The construction date of the Reformed church is unknown; however, written historical documents show that it was rebuilt in 1768 for the first time. 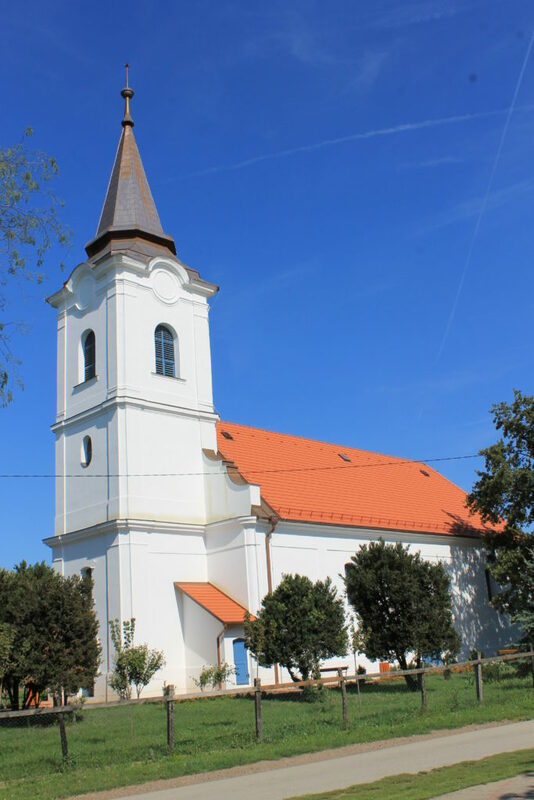 In 1980 the roof and the tower of the church was renewed, and in 2014 the renovation of the building was completed.